Pop icon Lady Gaga has cancelled ten of her European tour over “severe pain”. Gaga said she was “devastated” to cancel the last ten dates of her European tour, saying she needed to put “myself and my wellbeing” first. The star has opened up about having fibromyalgia, a chronic condition which causes pain throughout the body. In the UK, dates in Manchester and London are some of the shows affected by the cancellations. 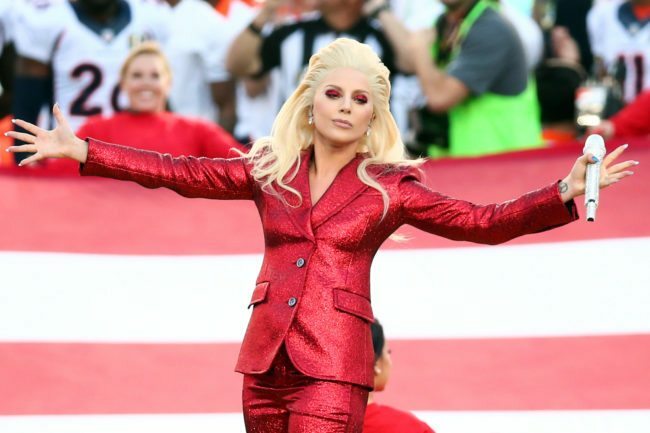 Gaga released a statement this weekend saying that she had made a “tough decision” on Friday and that she had done so with “strong support from her medical team”. 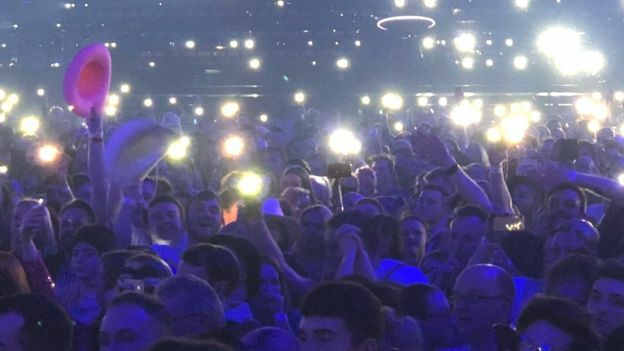 She also tweeted a photograph taken of the audience at the Birmingham Arena last week at one of the shows. 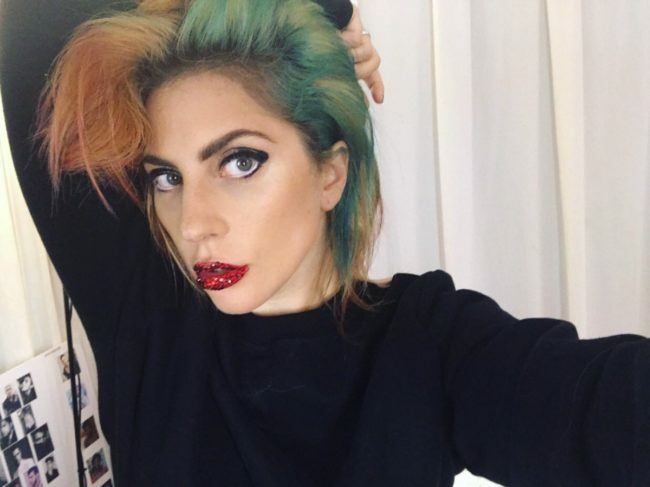 Gaga accompanied the photo with the words: “I’m so devastated I don’t know how to describe it. The statement from the singer cam as she begins her UK leg of the European tour. Those holding tickets are able to apply for a refund from 6 February. Last year the European leg of the Joanne World Tour has been rescheduled once due to Gaga’s health condition, as documented in the Netflix documentary ‘Five Foot Two’. Other performances cancelled include Zurich, Cologne, Stockholm, Copenhagen, Paris and Berlin. A two-year residency was announced in late 2017 in Las Vegas. The residency starts in late 2018.